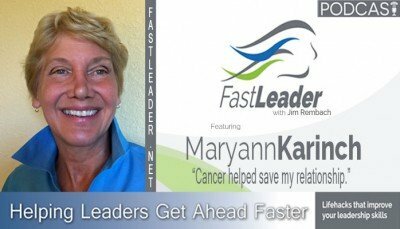 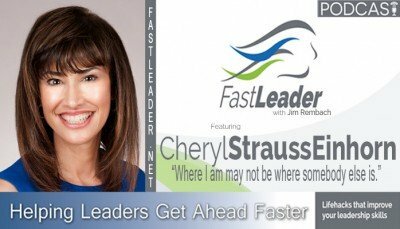 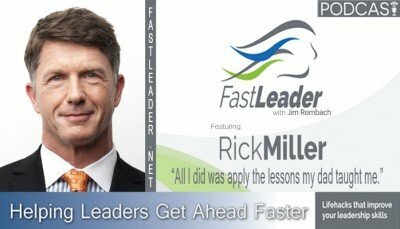 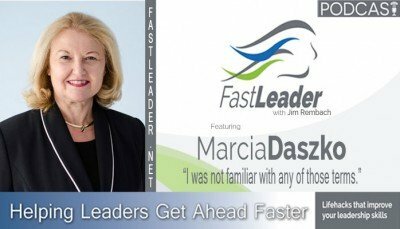 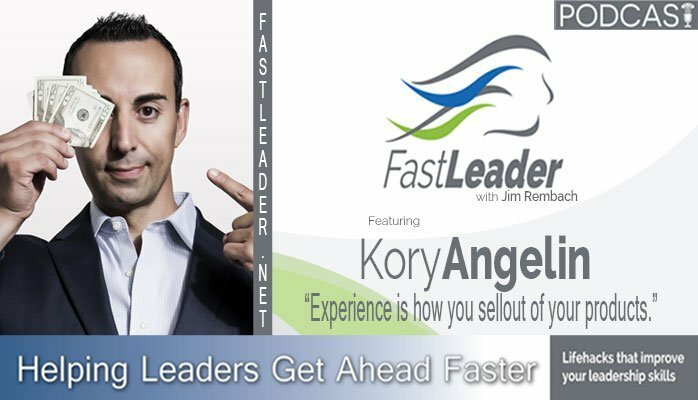 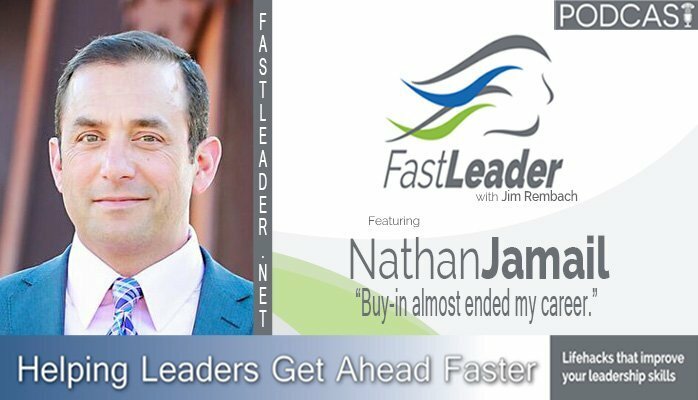 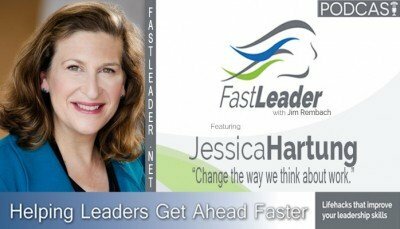 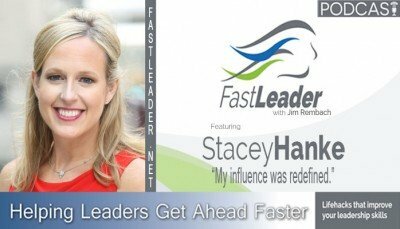 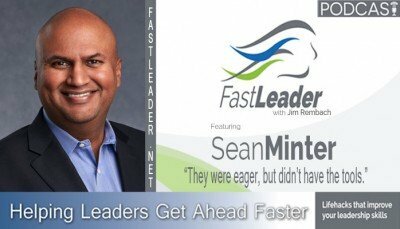 Your Fast Leader Show host is Jim Rembach. 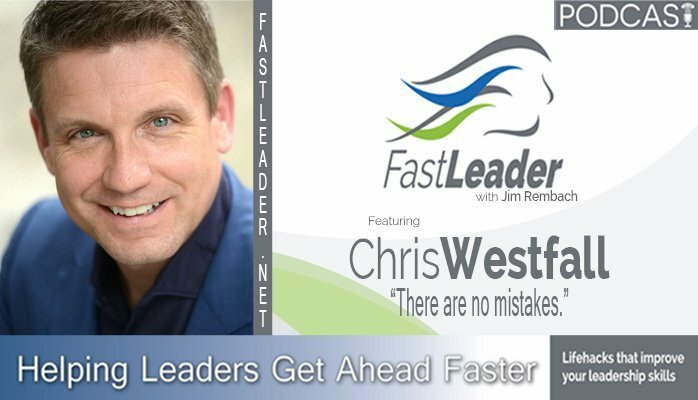 Jim is a panel expert with the Customer Experience Professionals Association (CXPA) and spent many years in contact center operations and leverages this to help others. He is a certified Emotional Intelligence (EQ) practitioner, Certified Employee Retention Specialist, Certified Better Place to Work Expert, and frequently quoted industry expert.